Street smart, easy to love and easy to live in. 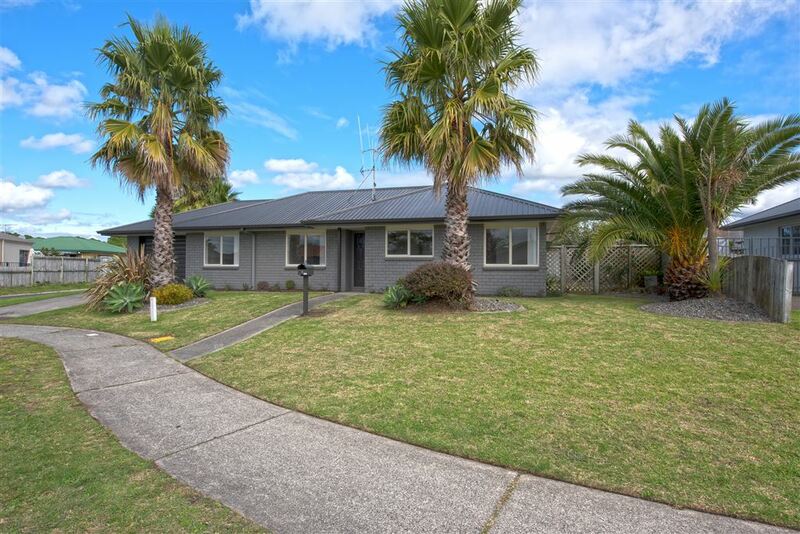 It's all here in this comfortable brick home nestled in a quiet cul-de-sac close to the beach, schools, local amenities and the fabulous parks and walking/cycle ways of Papamoa. There is a lot to like about this home with 3 bedrooms, open plan living, excellent flow to a private outdoor area and lovely grassed area. A perfect setting for family relaxation and entertaining friends and the children. Low maintenance, fully fenced with outlook to the street - great for children and pets! Immediate possession available - better be quick.....Call now!